Gotta love failures like this. And it’s always Lupus. No exceptions. 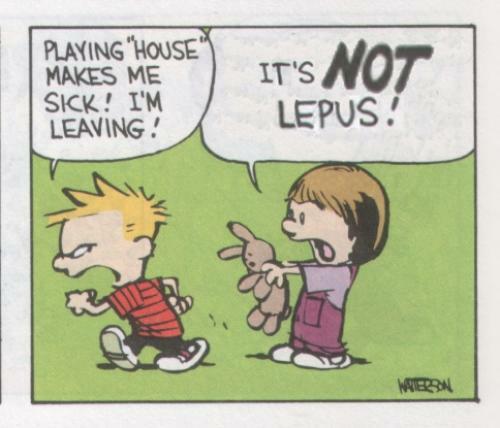 She’s holding a rabbit… look up “lepus” and you’ll get it. I still say its fail. if you have to look stuff up for a joke its not funny. lol kero : back to school! Wow, you guys just shoot yourself in the face. With a barrel full of FAIL. It is too Lepus. Why do some ppl always like to deny the obvious? You gotta love the people who join in afterward and pretend that they understood it the entire time. But in reality they just read the post where someone explained it properly and then acted like they knew all along. Hey! Quit pokin’ fun at my ignorance! Everyone who watched the educational film “Night of the Lepus” should know what it means.